Home > Workshops > Shooting & Developing Film | You Don’t Need a Darkroom! Shooting & Developing Film | You Don’t Need a Darkroom! This workshop provides a combination of theoretical training and hands-on practice to shoot and develop black and white film, all without the use of a traditional darkroom. 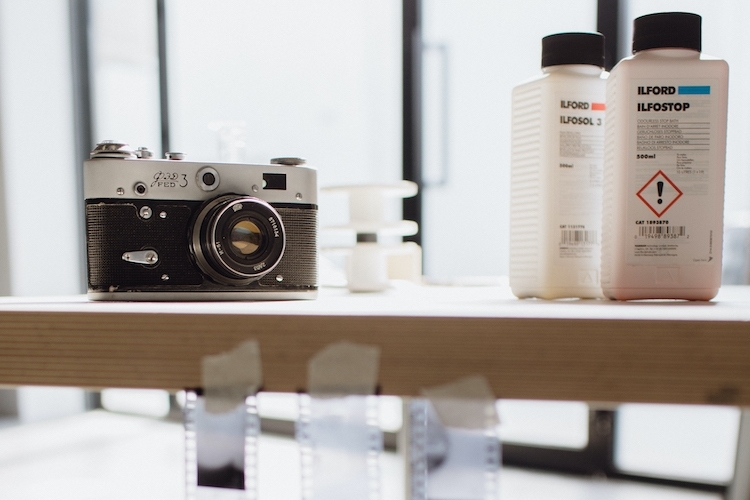 Far from being an archaic art, analogue photography has taken off in recent years. While this fundamental form of photography harkens back to photography’s origins, the present era of personal websites and Instagram makes digitization a new necessity of analogue photography. 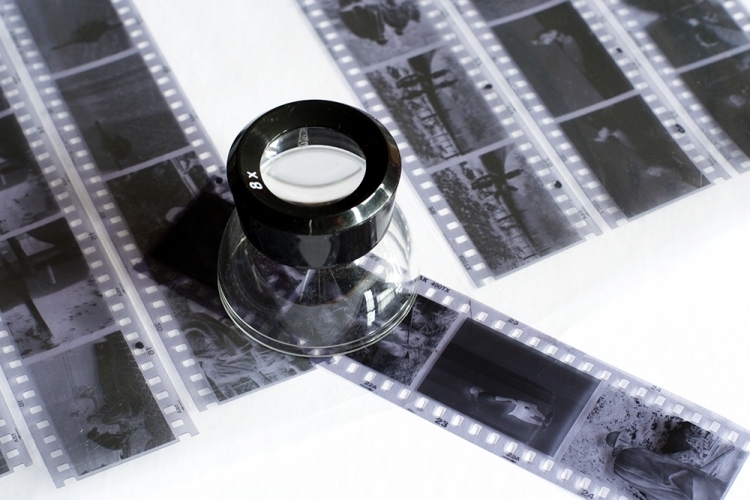 This workshop spans from the history of photography to the present age of developing your film at home with the aid of apps and scanning your negatives to share your analogue work digitally. You will start out with a theory session, covering a brief history of photography, and leading up to the basics of shooting black and white film, covering different types of film, how to correctly and creatively expose film for your desired aesthetic, and how to control your camera manually for the best possible result. 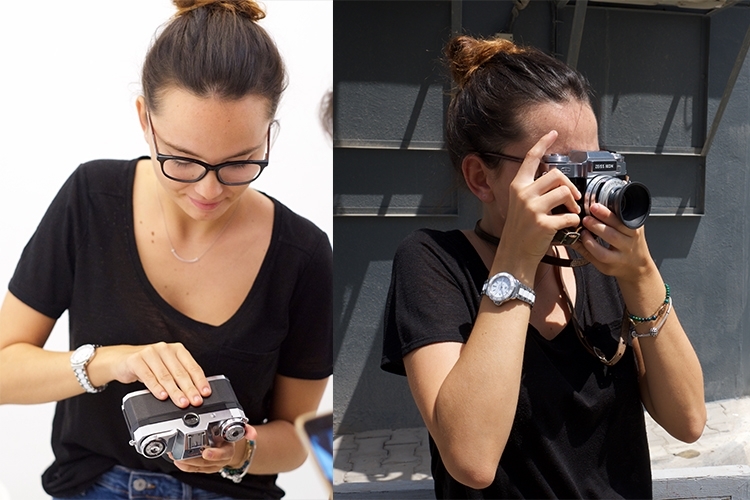 After your theory session, you will then load up your roll of film cameras and head out on a photo walk through together to explore the alleyways of Alserkal Avenue, capturing lines and shapes as well as some portraits of one another along the way. 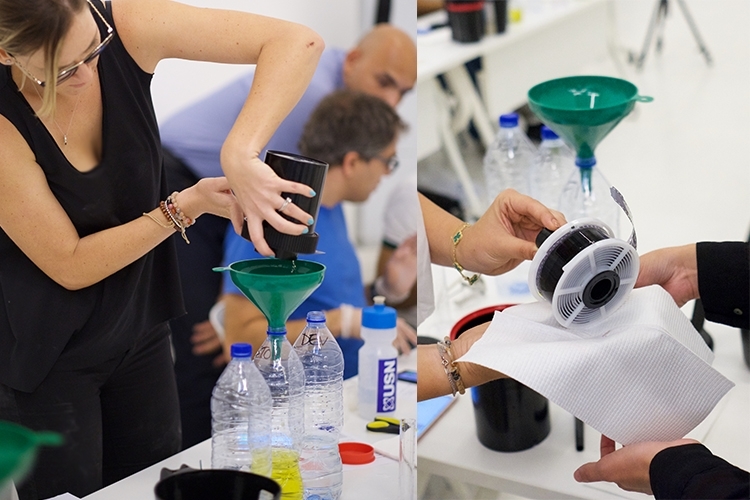 Back in the classroom, you’ll learn how to develop your freshly shot film using a standardized kit, understanding the specifics of the chemical process and the importance of time and temperature while processing. At the end of the course you will walk away with your freshly developed roll of black and white film. Suitable for all levels of film photography, although a foundation in the principles of photography (through film or digital) is required. You should have a thorough understanding of ISO, aperture and shutter speed and how all of these relate to each other to achieve an ideal exposure. If you are not familiar with these terms, enrol for our Photography Level 1 workshop. Whilst the Photography Level 1 workshop is digital camera based, it will equip you with the key technical photography knowledge required of the aperture triangle, which is transferrable to film photography. Your Film Camera (35mm or 120) - Preferably a manual film camera but not essential. Batteries for your film camera - Some cameras require specific types of batteries, make sure to double check and buy new ones before the workshop! Your phone with the 'Massive Dev' app - The app costs around 33 dirhams and is well worth the small investment. A developing kit – check out our recommended kit linked here. We will provide kits for the class that will be shared between 3 students, but if you wish to use your own, please procure the materials in the link provided.